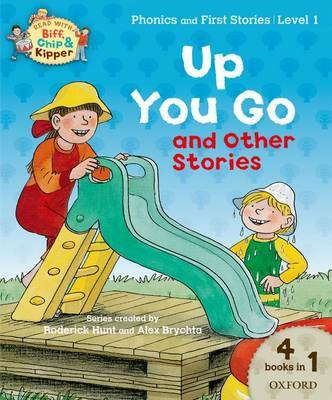 This Read with Biff, Chip & Kipper Collection contains four carefully levelled books for children who are getting ready to read. 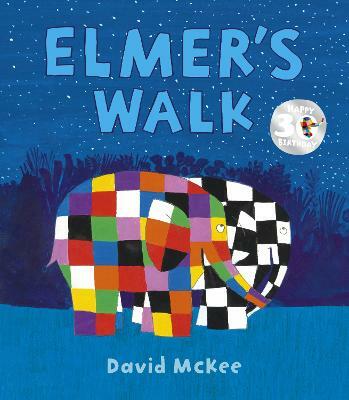 It includes two Level 2 Phonics books which practise sounds and letters; and two Level 2 First Stories which introduce first words and develop early reading skills. 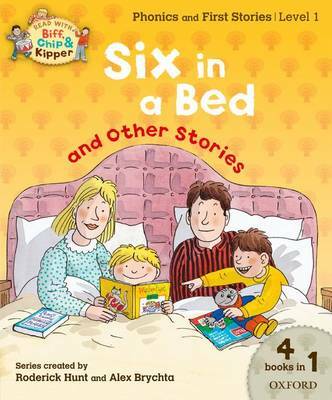 Read With Biff, Chip and Kipper is the UK's best-selling home reading series. 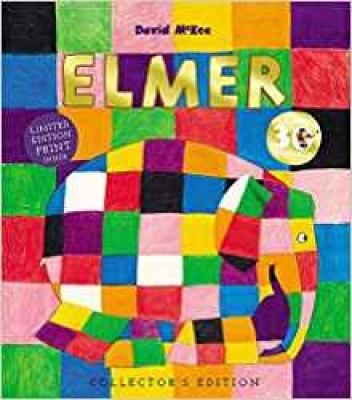 It is based on Oxford Reading Tree which is used in 80% of primary schools. 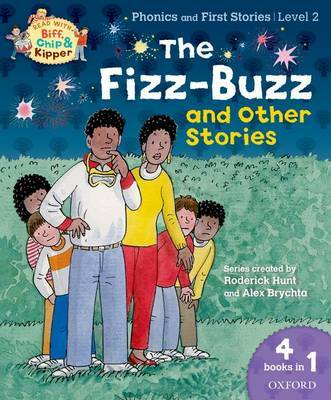 This Read with Biff, Chip & Kipper Level 2 Collection is great value, containing 4 books in 1! 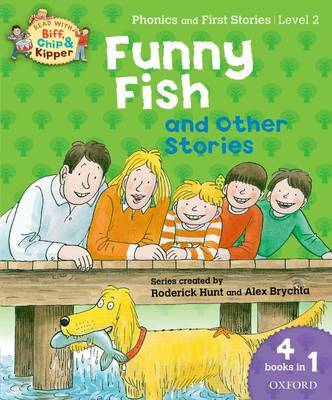 It includes the stories Funny Fish, The Snowman, I am Kipper, The Dog Tag, Cat in a Bag, and It! 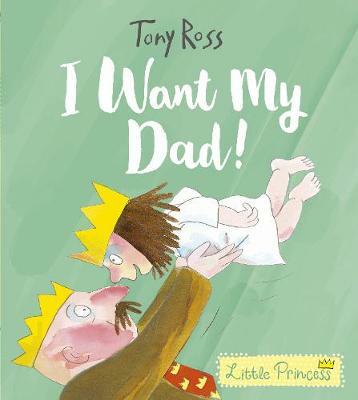 Level 2 First Stories have been specially written to introduce and practise a range of key everyday words and to develop early reading skills through simple stories. 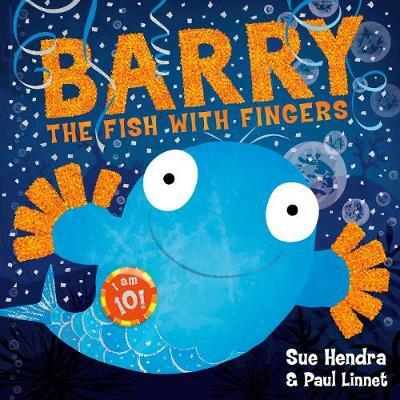 Level 2 Phonics practise sounds and letters, just as children learn to do in school, with the help of Biff, Chip, Kipper and Floppy. 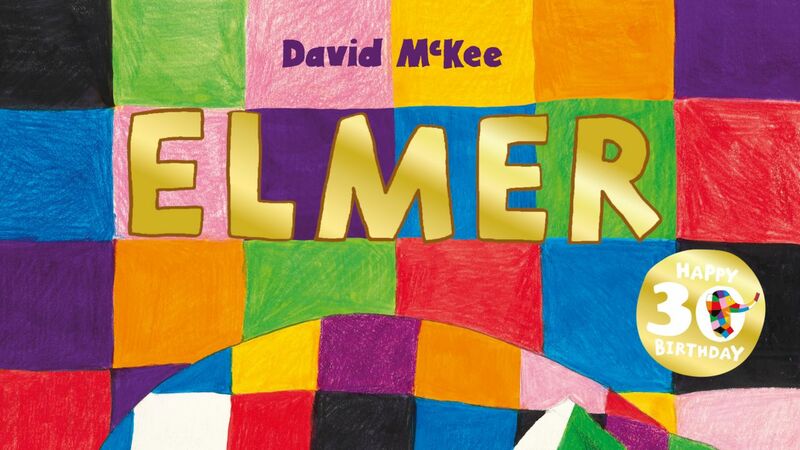 This collection focuses on individual letter sounds and combining those sounds to read simple words and sentences. 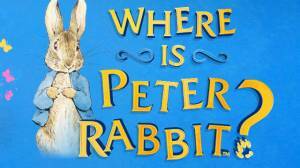 These engaging stories include tips for reading together and for talking about the story, puzzles and fun activities. 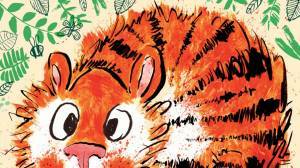 Written by Roderick Hunt and beautifully illustrated by Alex Brychta, they are the perfect introduction to learning to read! 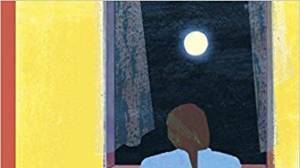 This series also provides free support for parents through www.oxfordowl.co.uk. Visit the Oxford Owl for practical advice for helping children learn to read, all you need to know about phonics and lots of fun activities and free eBooks.